Let us help you! Call Us Today! 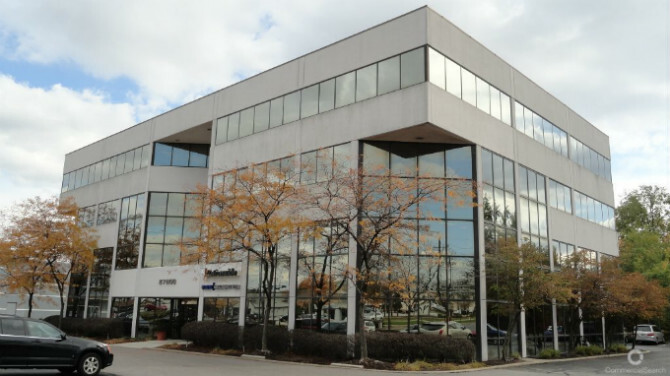 The office is conveniently located in Beachwood, Ohio. Our building is located right next to McDonald’s Restaurant, east of I-271 . Take Exit 29 from I-271 for Chagrin Blvd East. Drive for .5 miles.